We're supporting Raise the Rate, a new campaign to increase funding for Sixth Form education. As carefully pointed out by RaisetheRate.org.uk, sixth form funding is on the decline - with student funding rates cut and school running costs increasing. 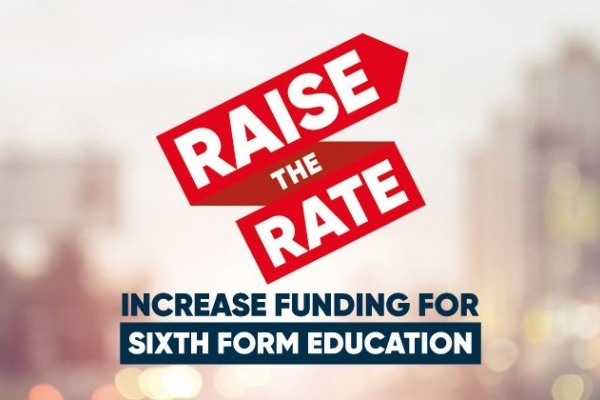 Therefore, as a sixth form provider, we're supporting the Raise the Rate campaign to encourage the government to talk about funding and, hopefully, make change. 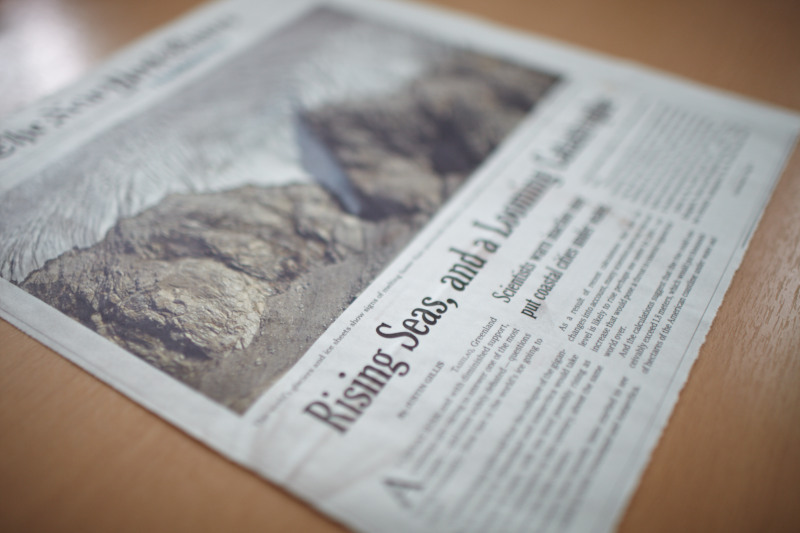 We thank you for your anticipated support!